If you are in need of replacing the rod for your foosball table, make sure to purchase this washer as well! Any missing pieces could affect your gameplay. Made of a durable plastic for extended use. 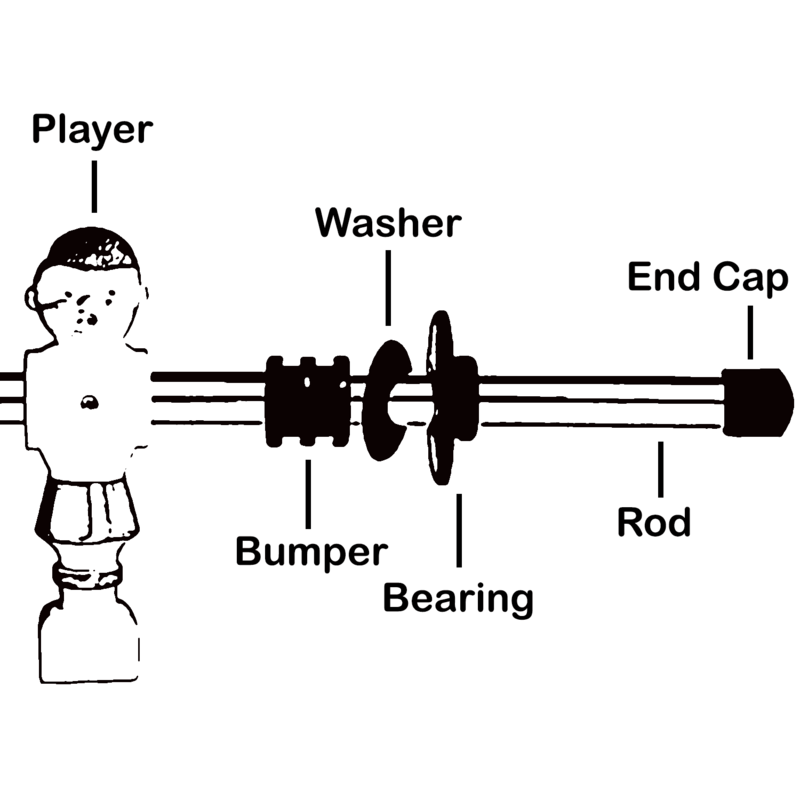 The Plastic Foosball Rod Washer is designed to go between the bumper and the bearing on a foosball table. This washer will fit most foosball tables that use a standard 5/8″ diameter foosball rod. Its primary function is to reduce the amount of bounce that the rod has when pushed against the side of the foosball table. The plastic washer also prevents the bumpers from leaving black residue on the walls of the table. 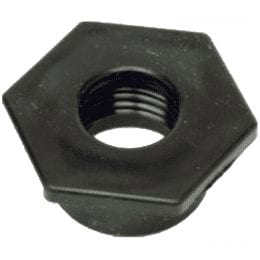 This washer has an outside diameter of 1-5/32″, and will fit any foosball table that uses a 5/8″ rod. Includes 16 washers, enough to replace entire table.